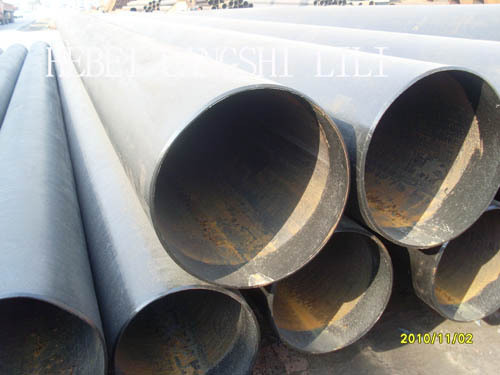 View All Trade Leads from Hebei Allland steel pipe manufacturing Co.,Ltd. 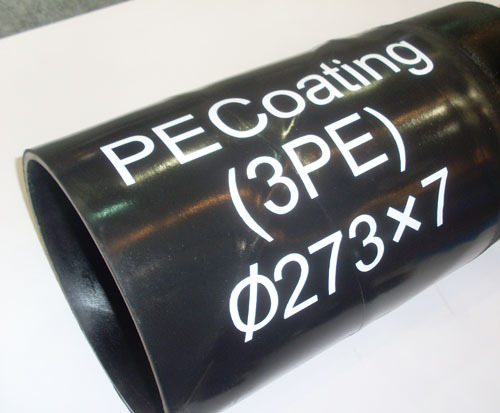 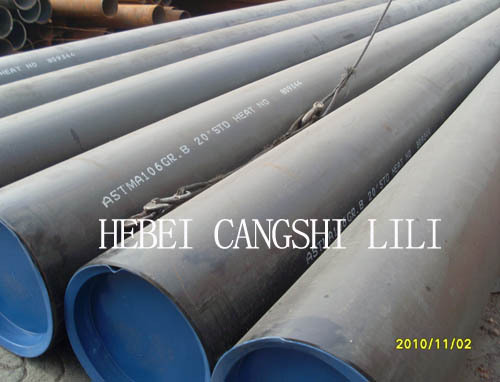 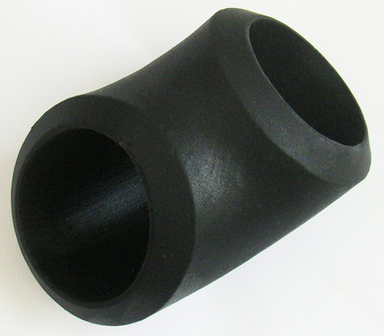 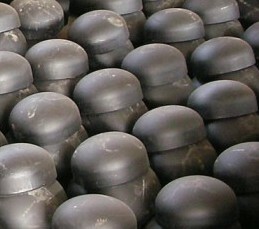 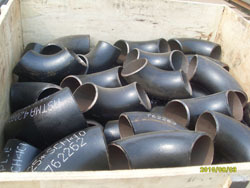 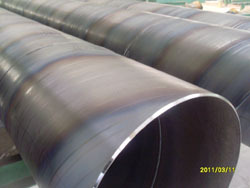 Carbon Steel:ASTM A234 WPB,A420 WPL3 / L6 etc. 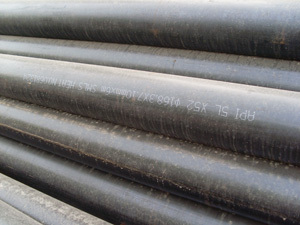 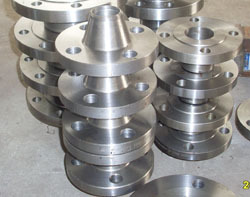 Alloy Steel:ASTM A234 / P5 / P9 / P11 / P12 / P22 / P91 etc.